Red Rose Lyrics has been written by Gill Duggan Wala. Dilpreet Dhillon is the Singer of this latest Punjabi song. The Music is composed by Deep Jandu. 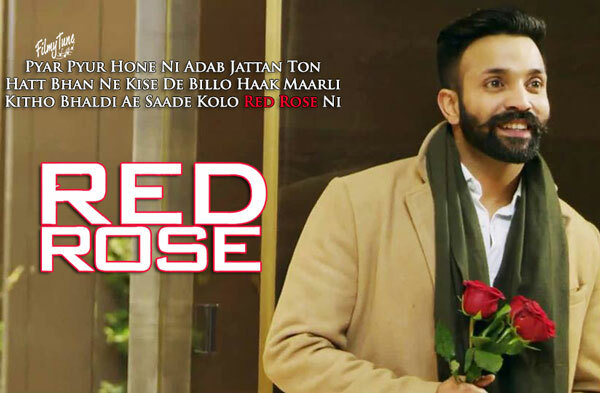 Red Rose Song is starring Dilpreet Dhillon and Monica Sharma. Parmish Verma is the Video director of this new Punjabi song.